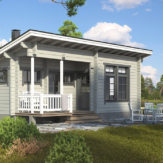 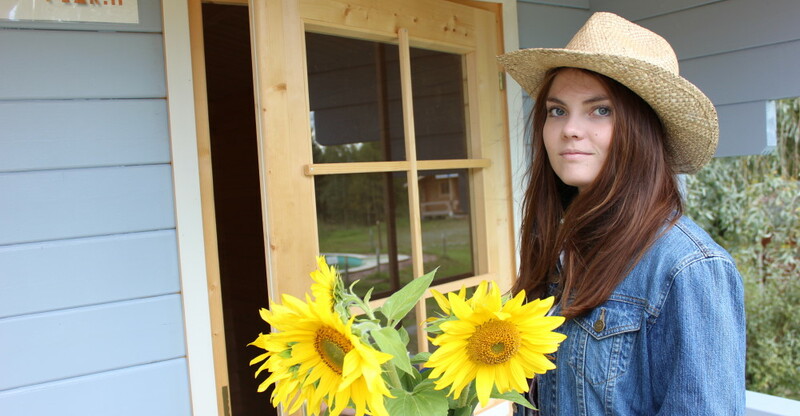 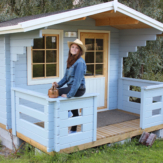 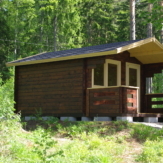 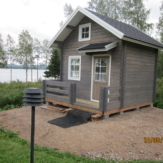 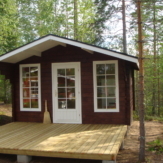 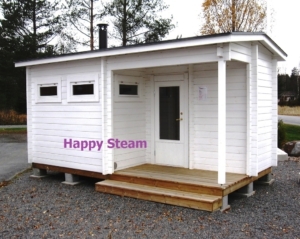 Finnpeak Hirsituote Oy makes garden cabins made out of genuine natural Finnish wood. 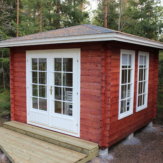 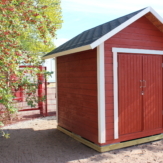 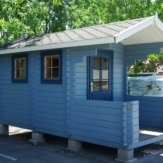 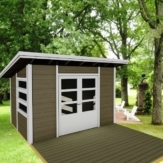 Finnpeak manufactures log cabins, guest huts, garden sheds, saunas and a wide variety of other garden products. 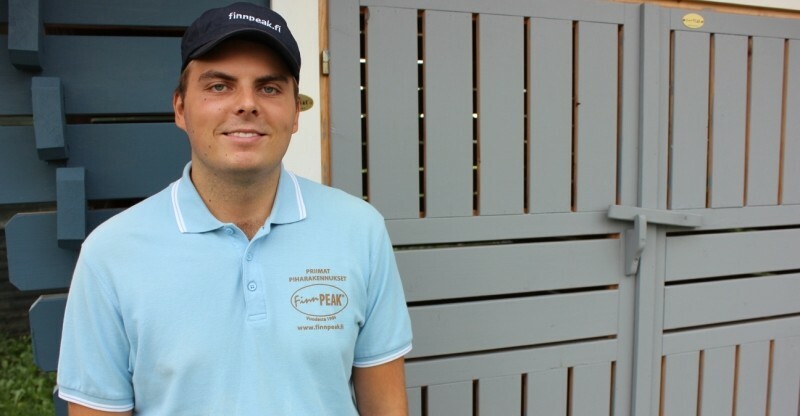 Finnpeak Hirsituote Oy is a reliable Finnish family business. 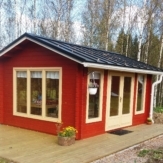 The company has operated for more than 20 years and over the years has made and sold thousands of various cabins also for export to Europe and Japan.